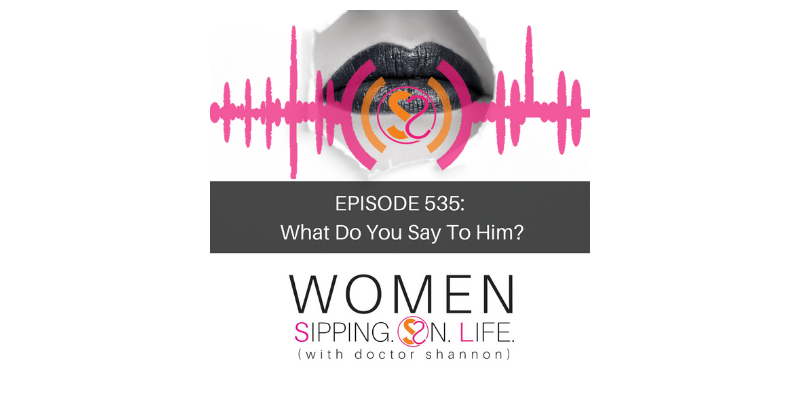 EPISODE 535: What Do You Say To Him? Perhaps, like you were being held hostage in your own life? – What do YOU desire? This builds TRUST, which is built on communication. And trust is the foundations for GREAT COMMUNICATION. When you build trust, you also allow your HOPE to rise up. Ultimately, what you desire determines what you want and need.